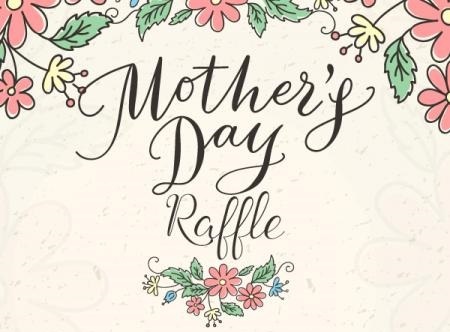 Mother’s Day Raffle ~ Win $150 Shopping Spree! W I N B I G ! ! ! 1 Entry Ticket With Your Purchase! Mother’s Day Sunday May 13th!